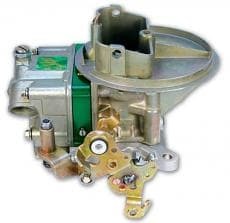 QuickFuel Carburetors - Circle Track Supply, Inc.
Take precise control of your air/fuel system with advanced carburetors and components from Quick Fuel Technology. 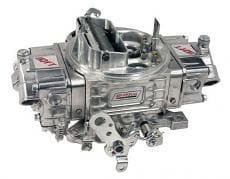 No other carburetors let you adjust, tune, and customize as many aspects of fuel delivery. Each is equipped with CNC-machined billet aluminum metering blocks and baseplates, plus performance features like lengthened fuel bowls, reinforced positive throttle stops, and the special Fuel Chute delivery system for reduced aeration and better control. 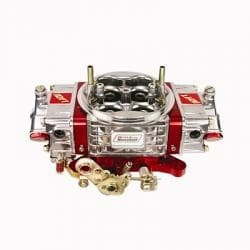 Quick Fuel also designs and manufactures components like metering blocks, accelerator pumps, air bleeds, pump cams, jets, gaskets, and more, all made to the same exacting tolerances as Quick Fuel carbs HAND ASSEMBLED AND ENGINE TESTED IN THE USA!! !